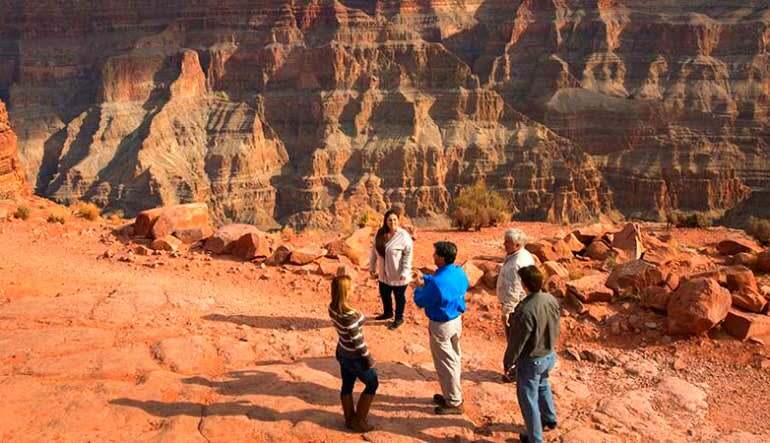 Board this 5-Star Rated semi-private Jeep tour to the Grand Canyon from Las Vegas. 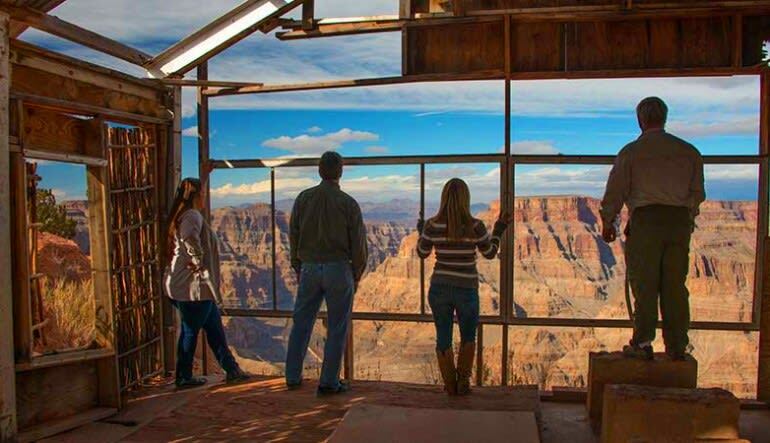 See unparalleled west-rim views that appear to stretch out forever. 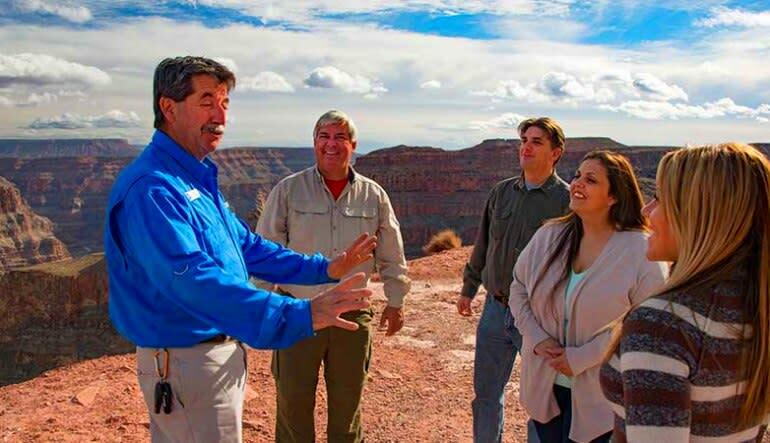 Board this 5-Star Rated semi-private Jeep tour to the Grand Canyon from Las Vegas. The Jeep tour’s centerpiece is a stop at Guano Point. 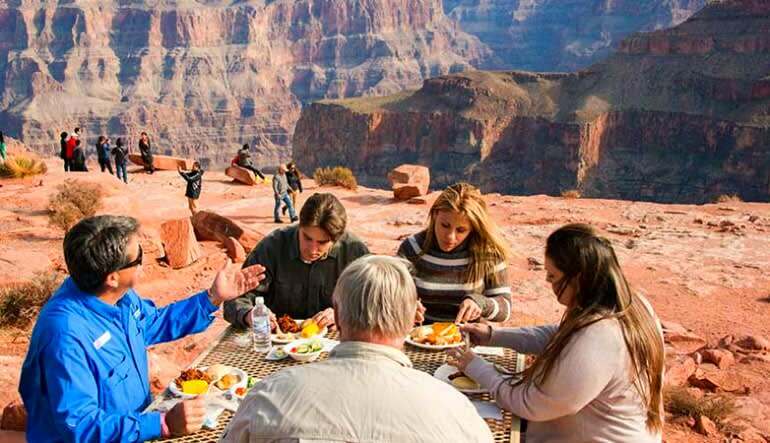 Here, you’ll appreciate unparalleled west-rim views that appear to stretch out forever. The experience of gazing into the vast depths of the canyon is as exhilarating as it is tranquil. There’s nothing quite like it. Take a full-day Grand Canyon jeep tour! Begin with a luxury ride through the Mojave Desert. Spot all the beautifully odd Joshua Trees. 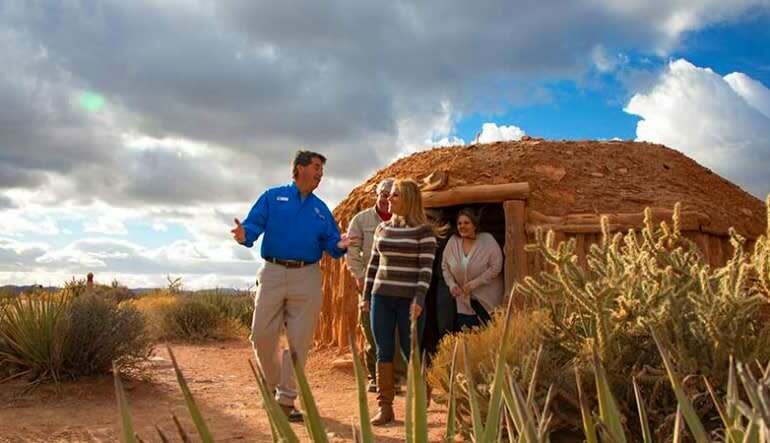 Stretch your legs at Eagle Point, the Hualapai Nation’s cultural center. Experience a magnificent tribal dance. 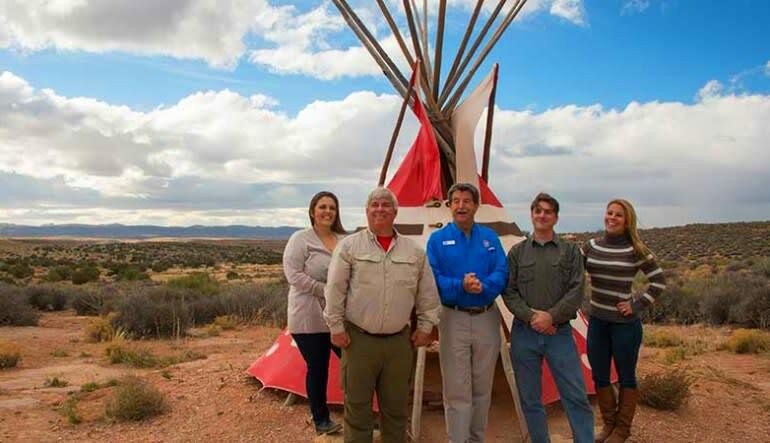 Get acquainted with the art of Native American storytelling. Visit the Hualapai Ranch for a Wild West show—gunfights, cattle drives, the works! Head to Guano Point for panoramic Grand Canyon views. Enjoy a hearty boxed lunch as you stare out past the horizon. Enjoy the company a guide who provides fascinating insight throughout the journey. Receive door-to-door pickup and drop off. It was awesome! Kegan was a fabulous ride!